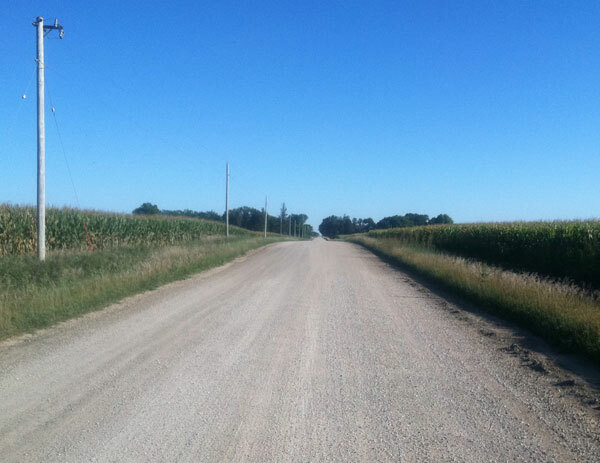 This research project was designed to provide Minnesota counties, and townships with information and procedures to make informed decisions on when it may be advantageous to upgrade and pave gravel roads. It also provides resources to assist county and township governments in explaining to the public why certain maintenance or construction techniques and policy decisions are made. The research involved three major efforts. The first is a historical cost analysis based on the spending history for lowvolume roads found in the annual reports of selected Minnesota counties. The effects of traffic volume and type of road surface on cost was included in the analysis. The second was the development of a method for estimating the cost of maintaining gravel roads, which is useful when requirements for labor, equipment and materials can be predicted. The third is the development of an economic analysis example that can serve as a starting point for analyses to aid in making specific decisions. Additional information was gleaned from numerous interviews with local road officials. Maintenance and upgrading activities considered included: maintenance grading, re-graveling, dust control/stabilization, reconstruction/re-grading, paving, and others. As part of this report, an analysis is developed that compares the cost of maintaining a gravel road with the cost of upgrading to a paved surface. This analysis can be modified to address local conditions. Such an analysis may be used as a tool to assist in making decisions about upgrading a gravel road to a paved surface.